How does Decred (DCR) Mining Calculator Works? 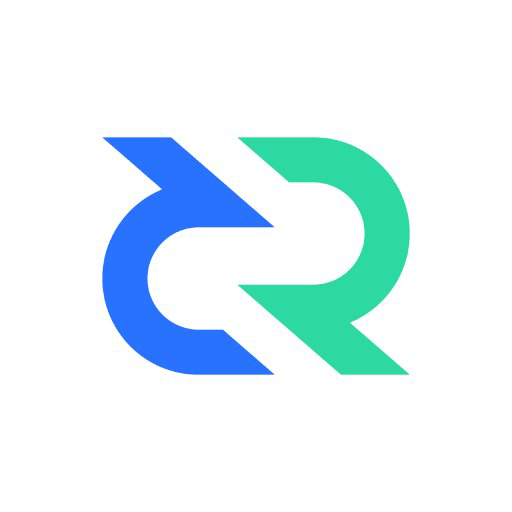 The Decred (DCR) Mining Calculator works on the simple principle of getting different input related to the mining hardware setup and applying the Decred (DCR) Mining algorithm over it and calculates the amount of Decred (DCR) generated. You can use this tool and input all the parameters like hash rate of your mining hardware rig, hourly power consumption of it, pool commission percentage (the pool which you are going to join in the mining), difficulty of the Decred (DCR) network, amount of blocks rewarded, price of Decred (DCR) and once you click calculate it will calculate the hourly, daily, weekly, monthly and yearly profit of the whole mining setup.